We are actively involved in the sale of public houses and licensed premises throughout the North of England. This includes traditional public houses in many different locations such as town centres and villages, as well as bars, wine bars, nightclubs, social clubs, and similar in town and city centres. We have city and town centre pubs which have letting bedrooms, as well as catering offerings, with a whole range of other facilities. Traditional village inns are often sold by us where they form a focal point of village life, with a base for many community activities. 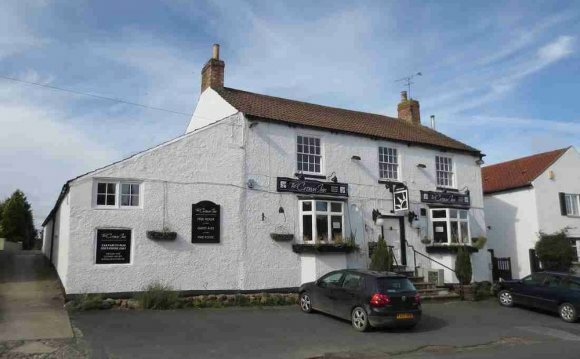 Many public houses which we sell have high quality catering operations, as well as letting bedrooms. We sell properties throughout North Yorkshire and East Yorkshire, including the Dales, North York Moors, East Coast resorts and similar, but also further afield in other parts of Yorkshire, and the North East of England. Nightclubs in many locations are also dealt with, as well as social and sporting clubs throughout the region.